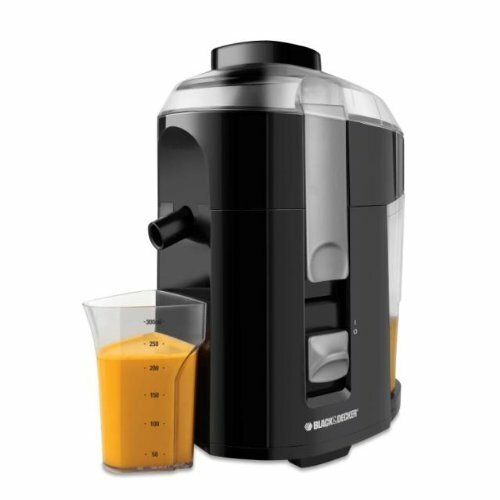 This is the summary of consumer reviews for Black & Decker JE2200B 400-Watt Fruit and Vegetable Juice Extractor with Custom Juice Cup. The BoolPool rating for this product is Good, with 3.90 stars, and the price range is $34.92-$59.99. 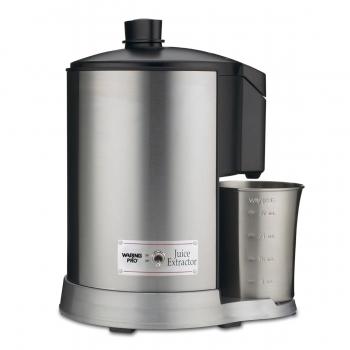 Black & Decker introduces this powerful 400 watts juice extractor that will make quick juice of your favorite fresh fruits and vegetables with very less efforts. With high quality and the power of stainless steel strainer and blades, nothing but natural and nutritious juice is strained easily from cut chunks of hard fruits, vegetables and greens. The large integrated pulp container takes up less counter space, while the custom juice cup of 300 ml makes pouring and serving easy. This light weight juice extractor comes with slip-resistant feet plus dish washer safe parts for easy and effortless cleaning. However, some reviewers showed concerns like juice spilling out, difficulty in cleaning and chute being small and odd sized to hold large amount of food. Overall, the Black & Decker 400 watts Fruit and Vegetable Extractor is a highly recommended entry level juicer for its handy, easy to use features, quality and reasonable price. It's very lightweight, easy to use, & easy to clean. Yes, you can't throw a whole basket of produce into the feeder at once but it's still a great product and I've found it's easy to clean and has plenty of power. For the money, there's great value in this product. The chute is small and the parts aren't always easy to clean. We always clean it right after use which makes it very easy. Well, this product is the exception and it can produce as good of a juice as the rest of them. The Juice Extractor is very difficult to clean. Amazing how easy drinking vegetables is vs. eating them (I hate the consistency of raw vegetables)... easy to get several servings of fruits & Vegs in one glass! Great price and works well, cleans up nice. Easy to use and GREAT price. 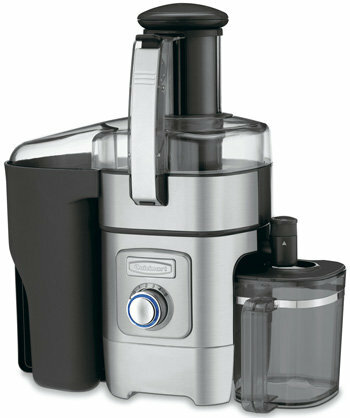 Compared to the more expensive Juiceman....this juicer is simple quality for a great price. This may not be the best juicer out there but for the price it's hard to beat. Quiet motor...easy clean up and perfect size for storing. 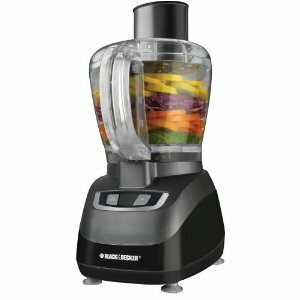 I'm new to juicing and just wanted a moderately priced machine. Its a good machine, suitable price and a perfect size for me to fit comfortably in a shared apartment kitchen. I needed a juicer and thought I wasn't going to be able to purchase my own since the prices were too high. I'm very pleased with this juicer's capabilities - easily juices hard vegetables, like carrots and beets, as long as they're cut into manageable chunks, and does a pretty good job with greens, too, like kale, spinach or leafy herbs, which some machines aren't ideally suited for. Aesthetically, its in the top end for juicers. I juice beets, kale, apples, and carrots and in order to safely operate and maintain the juicer, you must cut the pieces smaller and just rest the "feeder" on top of the produce in the tube. I've to say that this little juicer has been quite nice to work with and use (being that it's my first ever juicer). I was worried because a lot of the reviews say the juicer stopped working after 3-4 uses and I really think it's due to them rushing and forcing food through the chute. Considering that many commercial juicers are both massive and expensive this's really a great product for the money. 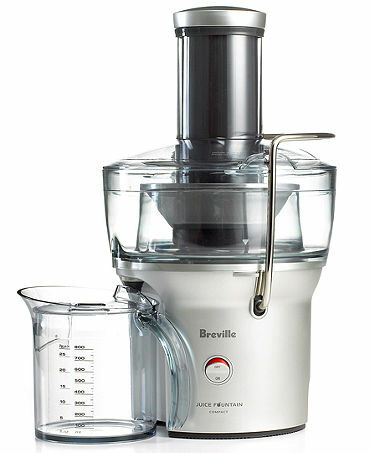 All over, I actually prefer this juicer over my last $300+ Jack Lalane juicer. You can get the job done with this juicer. Went to Walmart with a juicer in mind but they didn't have the one I wanted so I bought this juicer for under $40.00. Excellent juicer for the money spent -- under $35 after tax. the extraction is decent on this little juicer. Cleans out so easily and unlike the previous juicer i'd it's no little nooks and crannys where pulp hides so its so easy to clean. This's the little juicer that can. 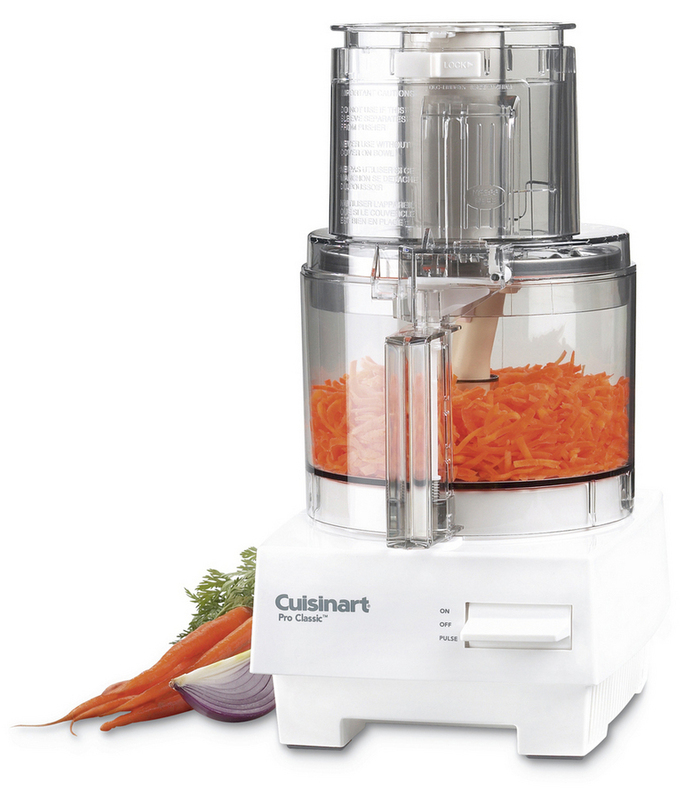 That being said, save the money and spend a little extra time preparing your vegis and fruit and this juicer can't be beat. This juicer's clean up is fast. It extracts very well leaving a little bit of almost dry pulp. I researched for days and found this little juicer. 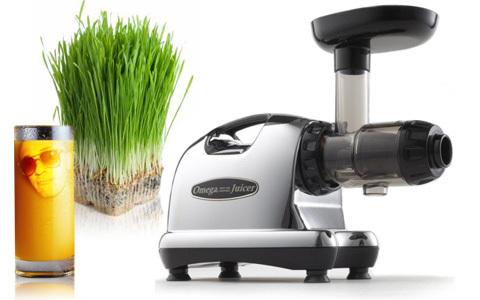 The really serious folks should buy a big serious, more powerful juicer. i was a little skeptical at first, but after using it i dont' know why anyone would buy some crazy expensive juicer. 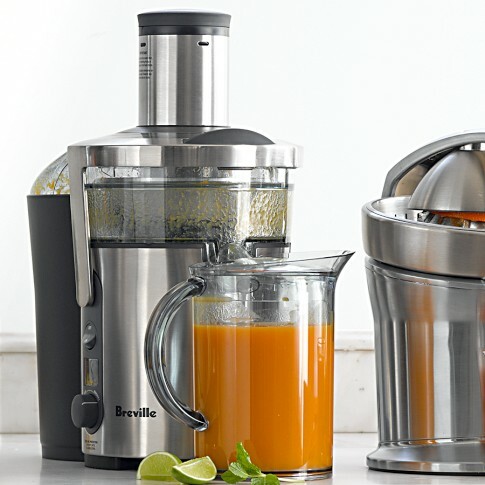 This'd be a great light-use or first time juicer. Easy to wash (I STRONGLY recommend cleaning right after juicing, I just rinse most of the big pieces out and hit the blade portion with a dish cleaning brush and its done in 3 minutes tops!). I thought Black and decker made sturdy equipment but the juicer was of poor quality and leaked from the lid first time out. In a nutshell...this's a great juicer for the price and since this's my first time juicing, I'm impressed!. The first few times I used it everything seemed to work fine, then less juice was coming out (you could squeeze the pulp and get at least half a cup worth of juice), and then it just stopped working...just like that. At first I was so impressed, probably because juicing in general was new for me. You do spend a lot of time prepping food so it can fit down the odd sized and small chute. Reviews for other juicers say there's a lot of juice in the pulp. My poor guinea pig thought the world was ending the first time I turned it on. The first couple times I washed the machine it seemed to take forever, but now I've a system down and it isn't any different than washing a blender or food processor. Also, I'd hate to spend little money on a juicer, love the juice, but hate the actual juicing machine. Cleaning the machine is easy, as long as you clean it immediately. the juices I juiced were so good!! Being the lowest price juicer on the market I was a little skeptical at first, but never having juiced before I wanted an entry level machine that didn't cost too much. Depending on what you're juicing this machine can end up looking like a 2 year old eating spaghetti. 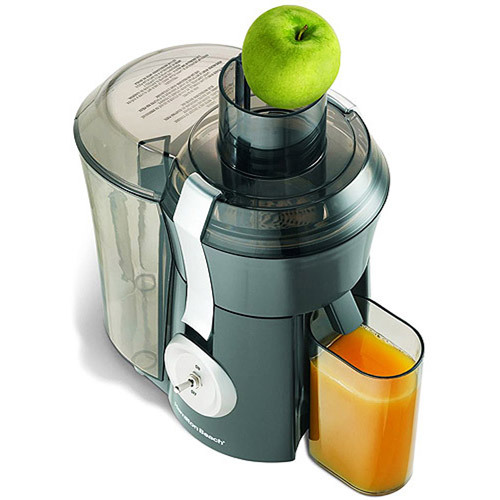 But that aside, it's an excellent juicer for anyone new to juicing looking for an entry level machine. Just get a sinkful of soapy water ready and clean everything immediately after juicing. Everyone told me that juicing would yield very little actual juice so I decided to buy the least expensive machine and test it out, price wise, before investing in something more expensive. I was making about 4-6 juices a day and this machine worked like a champ.